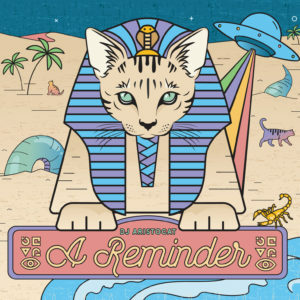 New DJ Aristocat Full Length Mix “A Reminder” Is Now Available In CD Digipak Or Digital Download In The Shop Section! 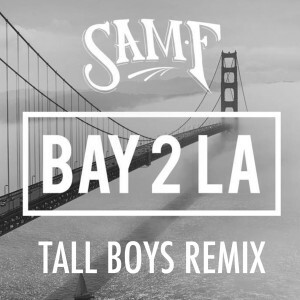 New Mix Is Out! Is This The End? 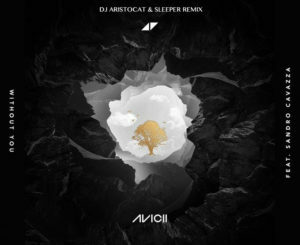 New Full Length DJ Aristocat Mix “A Reminder” To Be Released In October!!! 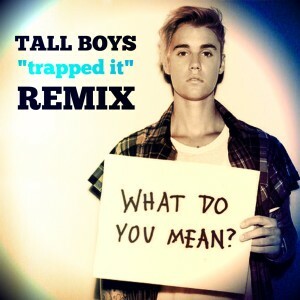 Well…I told you all I was working on a new mix, turned out that it was 5 year process with a lot of starts, stops, breaks, side projects, writers block and malaise involved in that 5 year absence of mine. But that time has passed and I am excited to present “A Reminder”, a new full length mix! 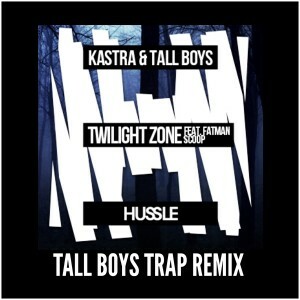 I need 1 month for the artwork to be finished and the cd’s to be pressed but I’m hoping to release the mix in October. I will also be posting a series of promo videos on my social media profiles @djaristocat, with some exclusive sneak peaks at some of the tracks featured on the new mix. 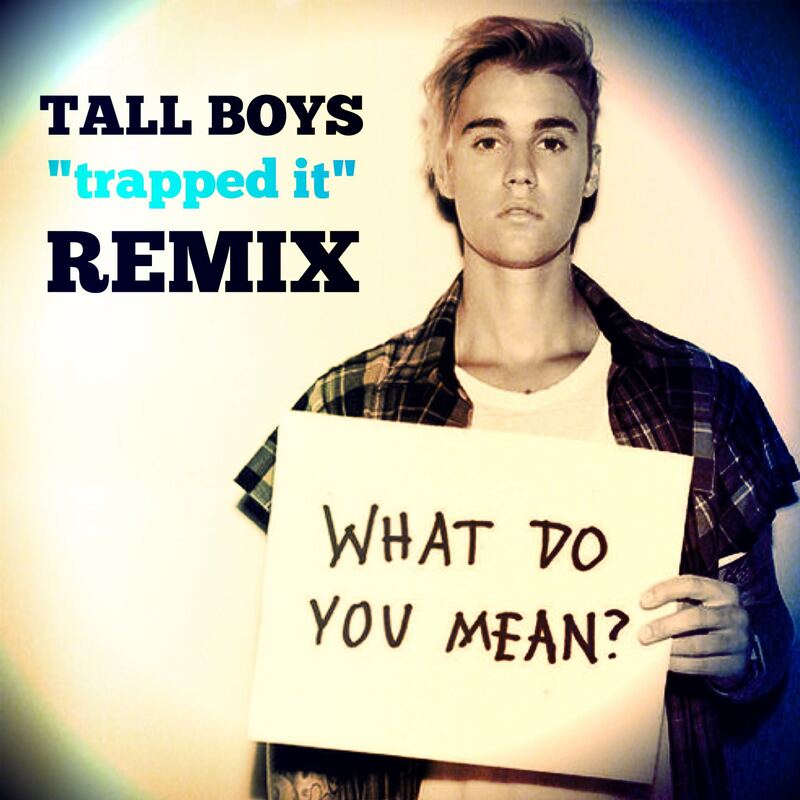 Hyped for you all to hear it, hyped that it’s done and hyped that I am happy with the finished product. 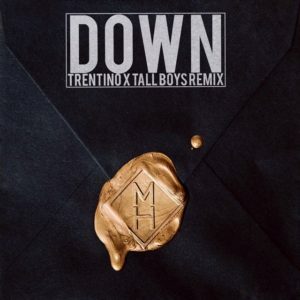 New Download of Marian Hill – Down – Trentino & Tall Boys Remix Available! 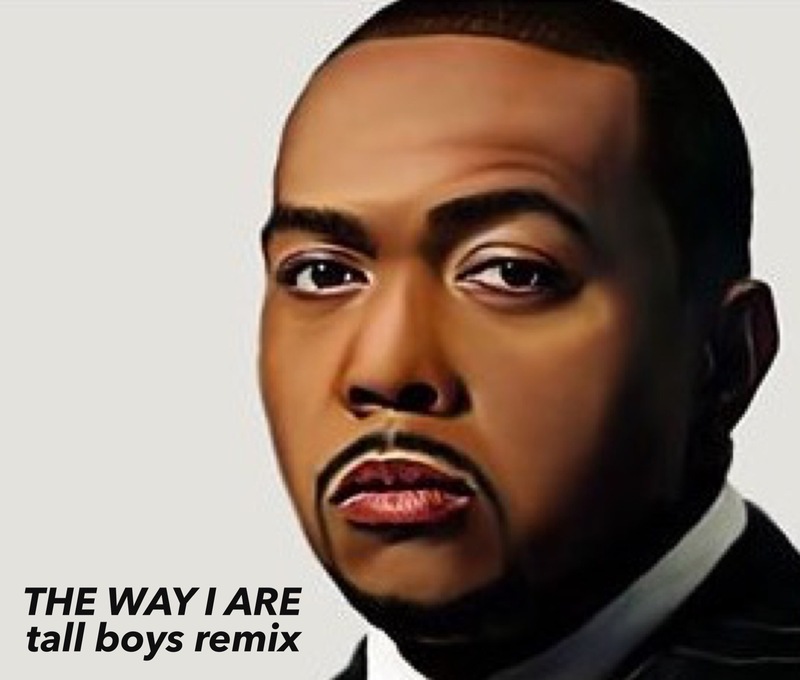 New Tall Boys Remix of Timbaland – The Way I Are Out Now!!! 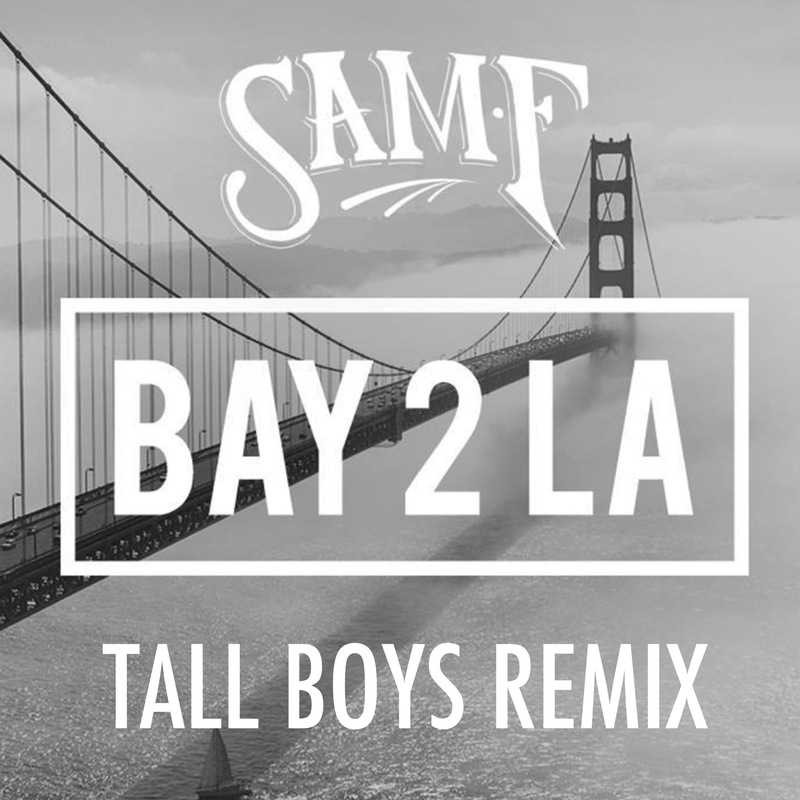 My group Tall Boys @tall_boys just released our new remix of the Timbo classic The Way I Are, download your copy now in the shop section! Also, if you live in the Southern California Area check me out on my ABC-7 / NFL gig as I’m djing live on TV every Saturday night from 9pm-11pm on Rams Primetime Saturday with Jay Mohr!!! New Tall Boys Dancehall Remix Of Jeremih – Don’t Tell Em Out Now In The Shop Section! 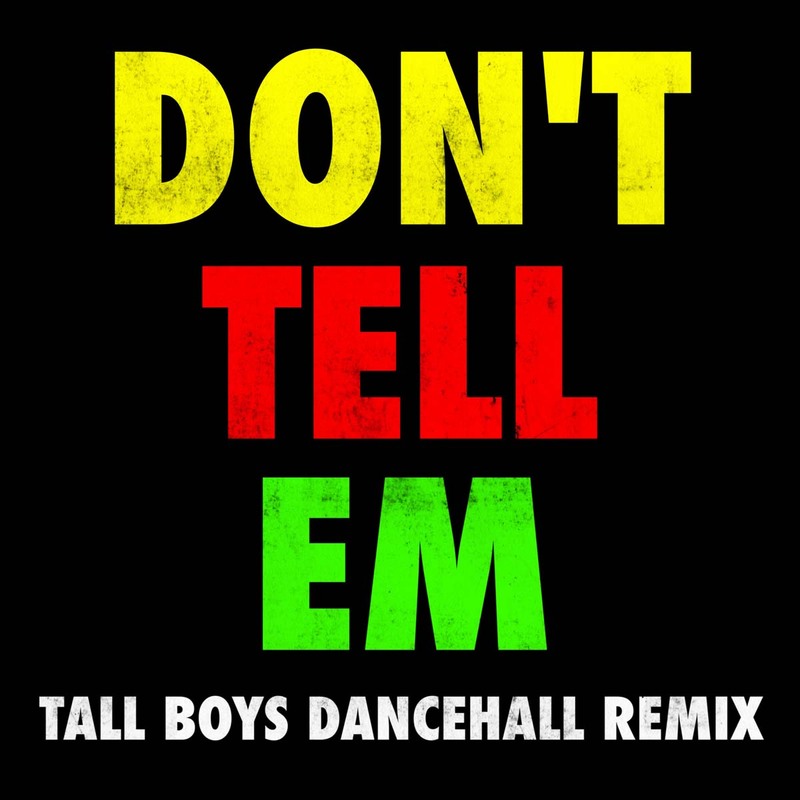 My side project Tall Boys just put out a summer vibes dancehall remix of Jeremih’s – Don’t Tell Em, it’s available exclusively here on my website as soundcloud doesn’t like us! So please head over to the downloads section of the shop and scoop it up while you can!